The Apraxia Kids is the only national nonprofit devoted exclusively to children with apraxia and their families. We are a 501(c)(3) nonprofit publicly funded charity whose mission is to strengthen the support systems in the lives of children with apraxia so that each child is afforded their best opportunity to develop speech and communication. Apraxia Kids is based out of Pittsburgh, Pennsylvania. This office of seven full-time staff members is responsible for the development and coordination of all programming, education, funding, and research. 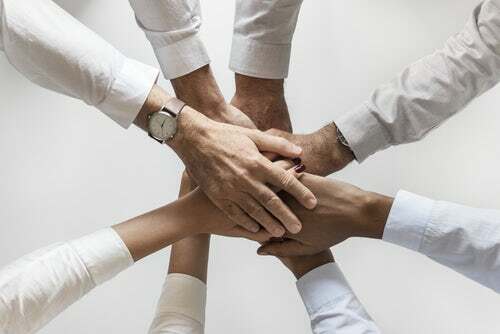 As Apraxia Kids is a national organization with only seven full-time staff members, we rely heavily on the support of incredible volunteers to work with us to achieve our mission. Across the United States and Canada, these volunteers organize Walks for Apraxia with the support of our staff in order to raise funds to increase apraxia education and research as well as to create opportunities for support in the lives of children with apraxia. With the support of thousands of volunteers and donors, Apraxia Kids is able to help children find their voices through education, research, support networks, financial aid, and awareness. Apraxia Kids spearheads research and understanding of this little-known and rare disorder. We conduct live and on-demand webinars for parents and Speech-Language Pathologists focused on helping children with apraxia. We organize parent seminars to support families in their understanding of apraxia. Through grants, Apraxia Kids is able to support research on apraxia and appropriate treatment methods. We organize the Annual National Conference to bring together families, Speech-Language Pathologists, and researchers to learn about apraxia. We cultivate the biggest network of families, SLPs, and experts in North America. 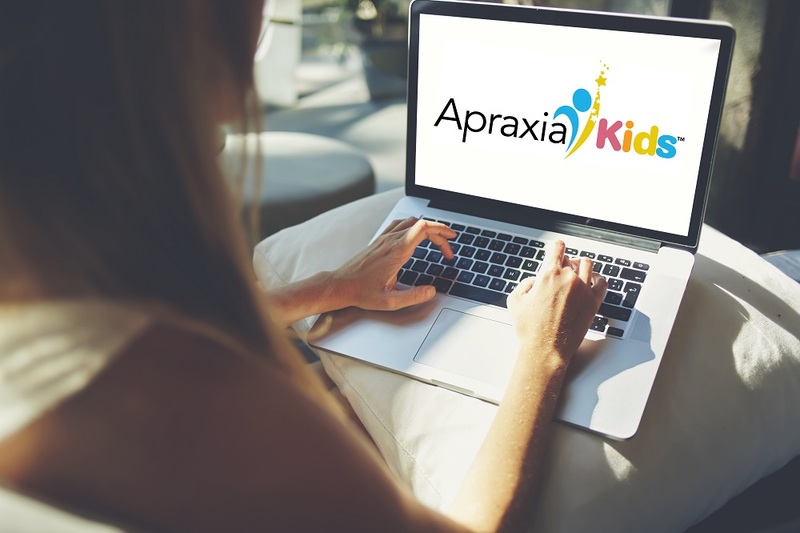 We maintain a directory that lists professionals who have a reasonable understanding of the skills, training, and experiences needed to be successful with children with apraxia. We moderate online groups with 25,000 + members that create a network of support, information, and resources. We provide financial aid to ensure that children and families receive the resources they need to succeed. The Speech Tablets for Apraxia program provides low to moderate income families with tablets for their use in speech therapy practice, communication, and education. We provide scholarships for families to attend the National Conference. In conjunction with hundreds of volunteers across North America, we coordinate Walks for Apraxia to raise awareness and funds for supporting children with apraxia. We have developed online resources for teachers, classmates, and family members to understand more about apraxia. Read about the rich history of Apraxia Kids. Childhood Apraxia of Speech (CAS) is a motor speech disorder that becomes apparent as a young child is learning speech. Children with CAS have difficulty planning and producing the precise, highly refined and specific series of movements of the tongue, lips, jaw, and palate that are necessary for intelligible speech. CAS is often misdiagnosed because of its relative rarity. Research is lacking in providing us with information regarding both incidence and prevalence figures, but estimates of some sources indicate that CAS is low incidence with perhaps 1 – 10 in 1000 children affected or 3 – 5 % of speech-impaired preschoolers. Frequent, intensive speech therapy is the only treatment for CAS. As it is a relatively uncommon and often misunderstood disorder, it is often difficult for families to find professionals that are trained to diagnose and effectively treat apraxia. In addition, some believe that the incidence of CAS may have increased in recent years. However, there are no published scientific data to support this general sense of increased incidence. To learn more about characteristics and speech examples of Childhood Apraxia of Speech.